Guys, I have a big surprise for you! I have been drooling over Honey Tree Style & Select for a few months now, but have been too nervous to pull the trigger. Well, I finally did it and you are going to absolutely love it! There are 3 keys to a successful session: light, location, and wardrobe. In my opinion, the third one is the hardest to achieve, but also one of the most powerful pieces to the puzzle. The colors, textures, and shape in your clothing really create a polished, cohesive portrait! I’ve found something that is quick and easy to help you! Honey Tree Style & Select is an online styling tool for photographers and their clients. It was started by two photographers who were looking for a styling solution for their own clients because we all know that styling a family can be tough. Styling involves a lot of research, coordination, and time in the stores. Just taking the time to do the shopping is hard when you have young kiddos. (My two boys are not shoppers!) This is going to completely change how you feel about dressing your family for portraits! After booking, all clients will receive an email containing an exclusive access code. Once you are logged into the system, you will be asked for details about your family like ages/sizes and genders. The final questions are for your overall “style” and color choices. Then, like magic, you will be given coordinating options for every member in your family! The clothing choices come from stores you already know and love, with some new faces thrown in as well! You will then be able to “favorite” items to see them paired with the rest of your family’s clothing. At the top of the page, you will see a little box like this to help you see how your choices look together. When you have finished, the final step is to use the email button to email them to yourself. Your email will list all of your selections along with a link to purchase the items! Quick, easy, and quite fun! The best part is that it will also email your selections to me for feedback as well! Y’all this is going to take every bit of stress and guess work out of planning your portraits! These girls have picked pieces that are portrait worthy and will photograph well. I truly can’t wait for the first clients to get their email! 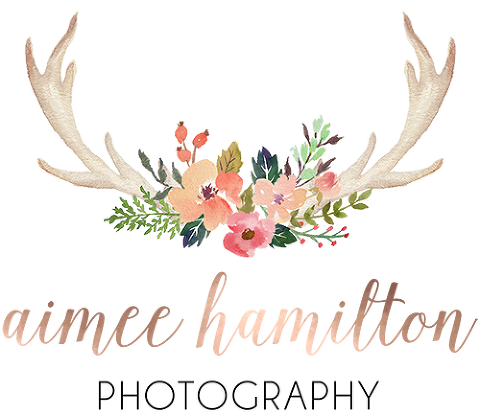 Aimee Hamilton is a family photographer serving The Woodlands, Magnolia, Conroe, and Montgomery, TX. 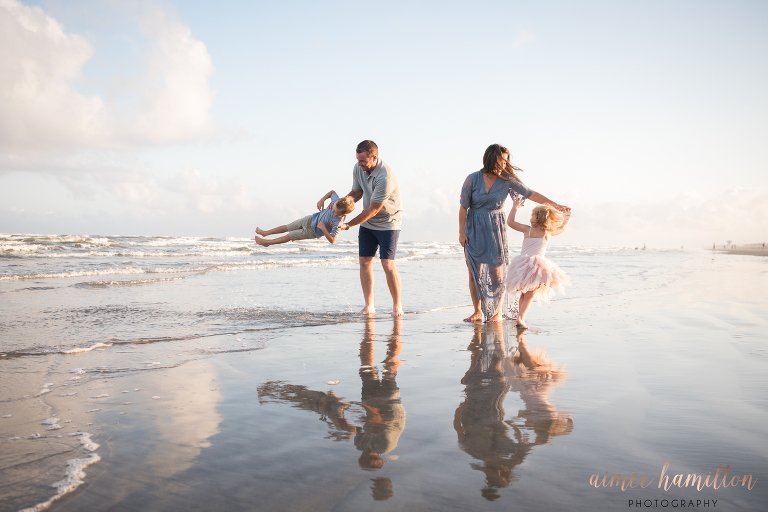 To book your family session, contact me here!